The Ultimate Unofficial Encyclopedia for Fortniters is a full-color, easy-to-read, unofficial reference tool that explains—from “A” to “Z”—everything players need to know in order to consistently win matches and successfully control their characters. 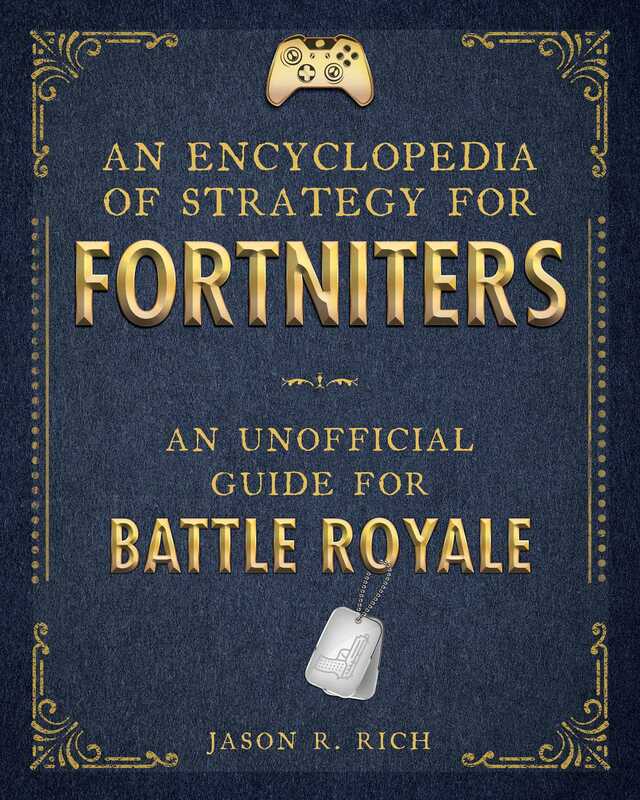 The Ultimate Unofficial Encyclopedia for Fortniters provides a comprehensive overview of the game—making it easier for first-time players to quickly get acclimated with the game—while, at the same time, it introduces more experienced players to countless advanced tips and strategies that will allow them to quickly improve their skills and survival rates. The tips and strategies included are related to safe exploration, creative building, offensive and defensive fighting techniques, and cunning survival skills. Each of the more than one hundred topics covered within The Ultimate Unofficial Encyclopedia for Fortniters includes a detailed description, full-color screenshots, and appropriate tips and strategies that apply to the current and future versions of the game.